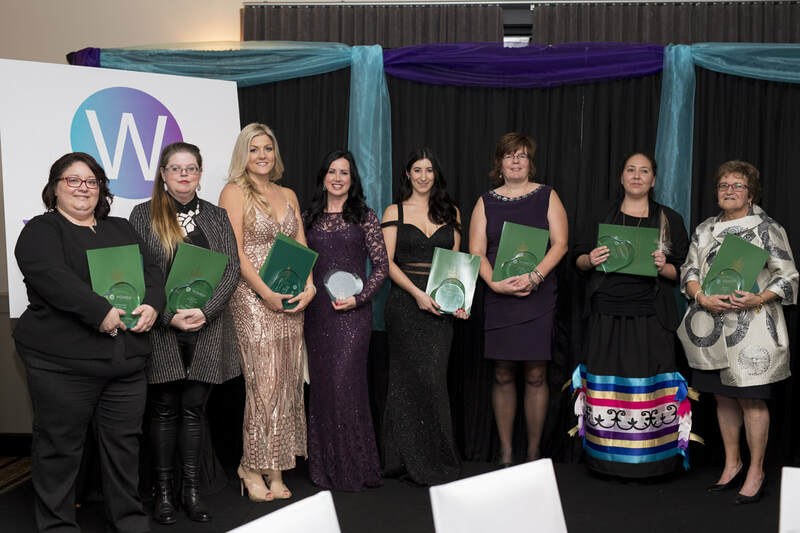 This is award recognizes an outstanding woman over the age of 29 who is respected and admired for her leadership, achievements and contributions to her workplace, community and is a positive influence. She has shown perseverance, innovation and compassion. This award recognizes an outstanding young woman who is respected and admired for her leadership, achievements and is a positive influence on her peers. The WOMEN member who exemplifies true commitment and dedication to the network through support of events and social media and positively promotes the network.